Very excited as it was my holy grail!!!!! Yes that’s a water 💧 spot with dust dried without cleaning 🧼!!!!! I handled one at a boutique and was very impressed by the memovox. Didn't pull the trigger ... may have missed my chance because this is a limited edition piece. I believe that you still may have a chance! Maybe a used one or a new one from grey dealers!!!! Start looking and be ready with the finger on the trigger! Congrats on the Polaris Memovox! The alarm complication is a lot of fun. 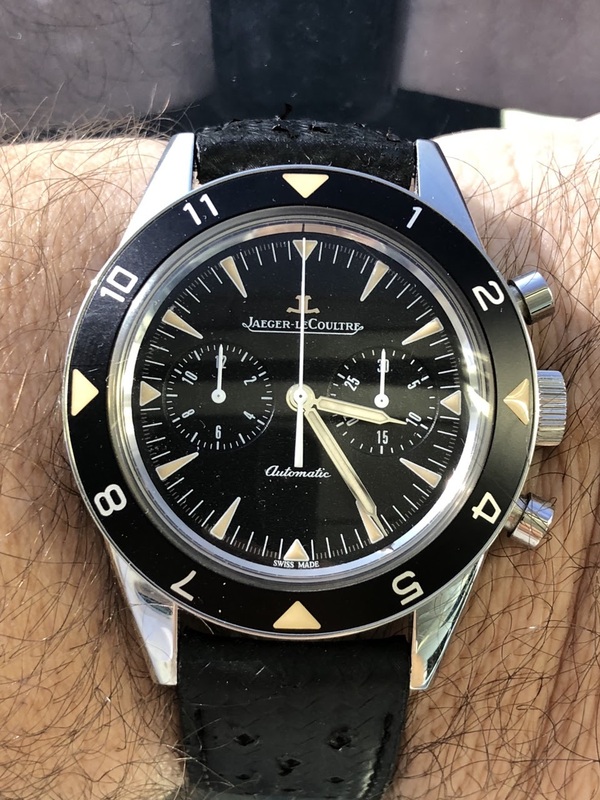 This is a great design from JLC. 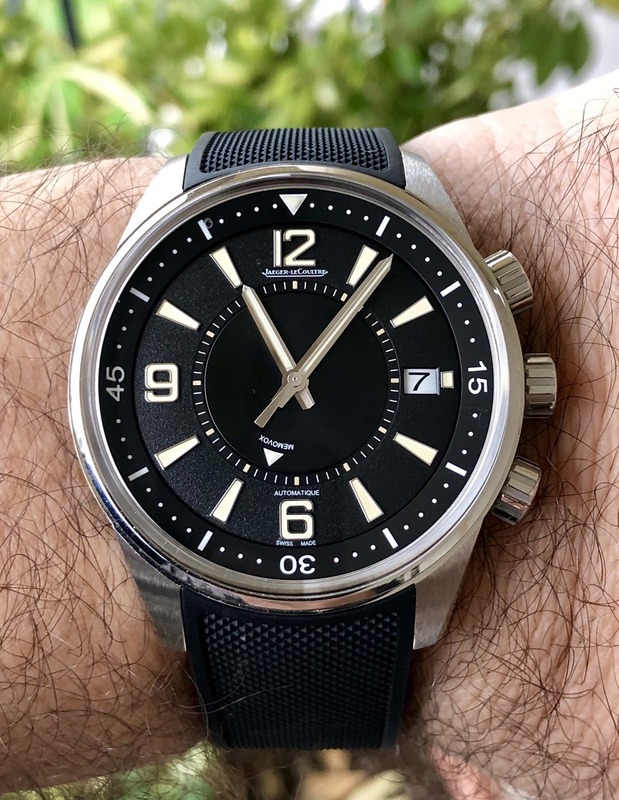 I like the clean dial.